Wherever you go, go with an open mind and open eyes. Be open to the wonder. Christine has been in the travel industry for 13 years and holds certifications for Virtuoso Active & Specialty Travel (VAST), being a Certified Travel Advisor (CTA), and being a Destination Specialist in the Caribbean. Before her career as an expert travel advisor, Christine was a custom dressmaker working from home while she raised her children. She says there are surprising parallels between travel advising and dress making–in both professions, you take the information about someone’s wants and needs and turn that vision into a reality. Christine gets tremendous satisfaction out of creating experiences and memories that last a lifetime for her clients. She loves that sometimes, even when a client thinks they know where they want to go or what they want to do, her expertise and input will help them discover destinations they never considered. Christine says she has always had an interest in Central and South America. Not only do these regions have rich history and culture, but the natural beauty of these regions really grabs her attention. From the Amazon rainforest to the Galapagos Islands, the opportunities for adventurous outdoor activities are virtually endless! 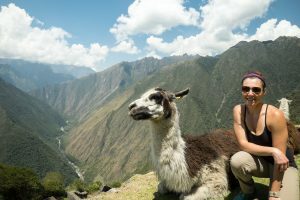 Christine also has experience planning active and specialty travel experiences for her clients. She says this means “up close and personal” experiences that might involve nature, local culture, or interaction with locals. If you want to be active, Central and South America offer plenty of opportunities for hiking, biking, canoeing, and snorkeling! In Central America, Christine highly recommends Costa Rica, Belize, and Panama. 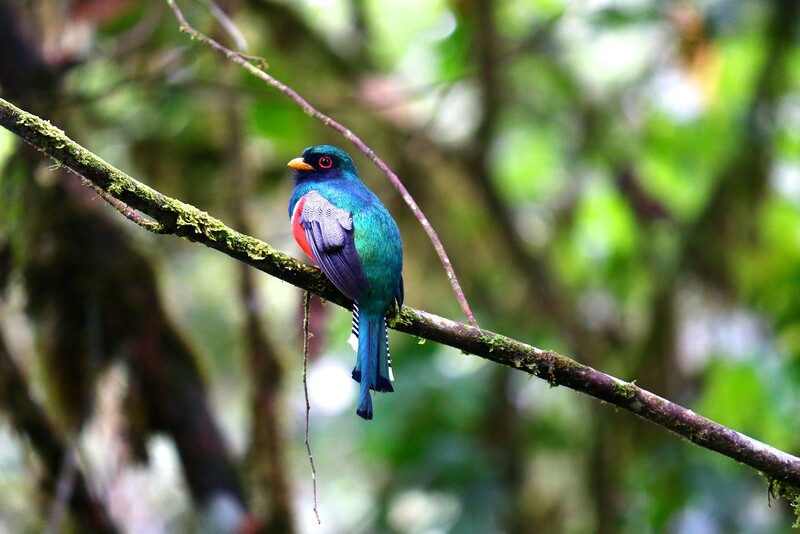 In Costa Rica, you can involve yourself in environmental tourism and outdoor activities by exploring the rainforests and “cloud forests.” The low-level cloud cover in cloud forests makes for a mystical and unforgettable experience. Belize offers more rainforest and jungle adventures in addition to phenomenal diving opportunities. One of Christine’s favorite places to stay in Belize sits over a river in the middle of the jungle (you have to kayak to get there! ), and at night the lights at the resort are completely turned off so you can soak in the nature surrounding you. South America is obviously a larger area, so there are plenty of options for just about any type of trip. Christine says Chile is one of the most diverse countries in terms of terrain, so there are many different experiences you could have. There are volancoes, wine regions, desert, mountains, and glaciers all in one country! Of course, Machu Pichu in Peru is a popular historical site and delivers a breathtaking view of ancient history. 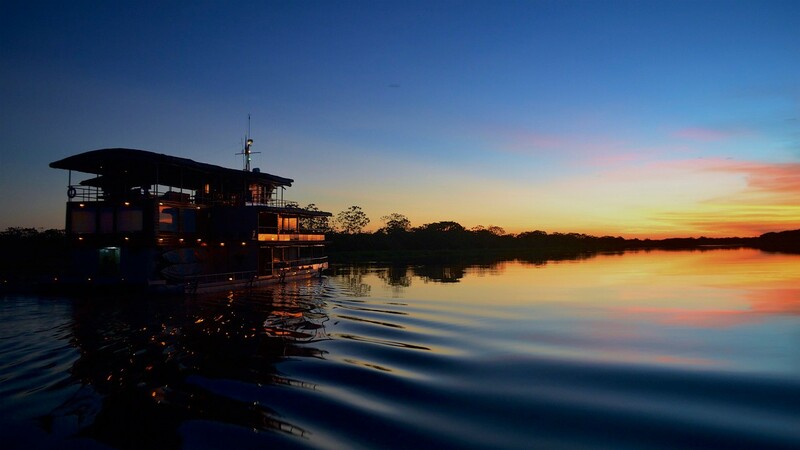 You can catch views of and activities on the Amazon River in Brazil, or you could travel off the main continent to the Galapagos Islands in Ecuador. The options are endless. If you’re ready to plan your next adventure, contact Christine Ryan today at christiner@worldtravelservice.com or 800-676-3796 Ext 1060!